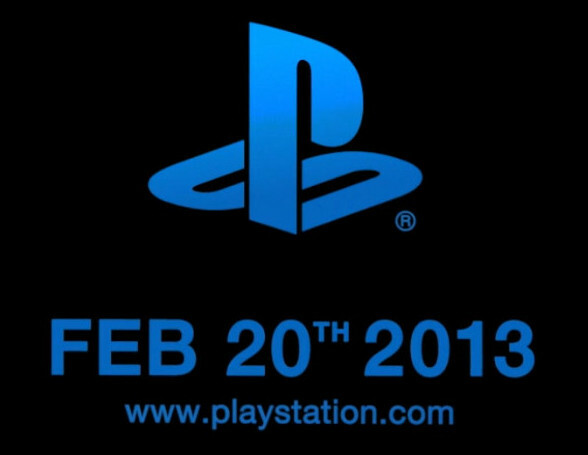 Last night Sony posted on their Playstation Blog a post entitled ‘See the Future’ along with a video (see below) and a link to a dedicated webpage with the video and a date and time of February 20th 2013 at 18:00 EST (23:00 GMT). The video doesn’t give us anything more than a little title sequence and the date of the announcement Sony are planning. However, we do know that both Sony and Microsoft are planning on announcing their next generation consoles this year so this could be the announcement we’ve been waiting for from Sony. If it is then it’ll be interesting to see how Microsoft respond, especially considering E3 is less than 5 months away when you would expect both companies to focus heavily on next generation content.